“In the first government defeat, the Lords voted to rule out using sexuality, criminality and cultural or religious beliefs as grounds for diagnosing a mental disorder.” Yes, you read that right. Squander Two fisks Tony Blair. At some length. He also defends Blogger from the techno-snobs. I am inclined to agree with him. The days of the permalink crisis are long gone. 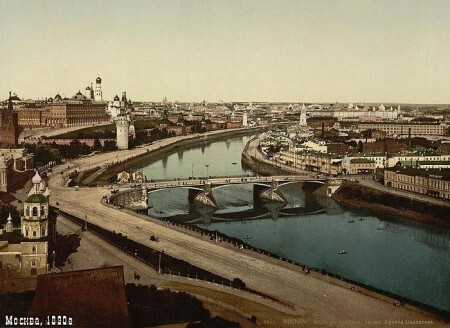 The other week I linked to some colour photos of Russia from the 1900s. Here are some (coloured rather than colour, I suspect) from the 1890s.